Hurray hurrah! It's finally here! The Undies Pattern is now available in the shop! I have a 10 year journal that I write in daily. I'm into my third year right now, so it's fun to write in my journal each night and then read about what I did that day on the year before... and the year before that. Want to know what I was doing last year a couple of days ago? 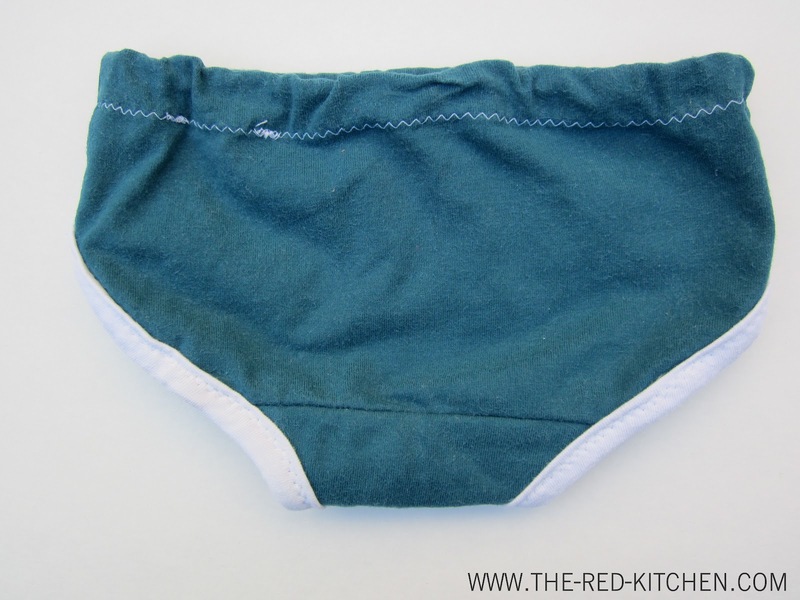 Sewing up the very first pair of these fun little undies. 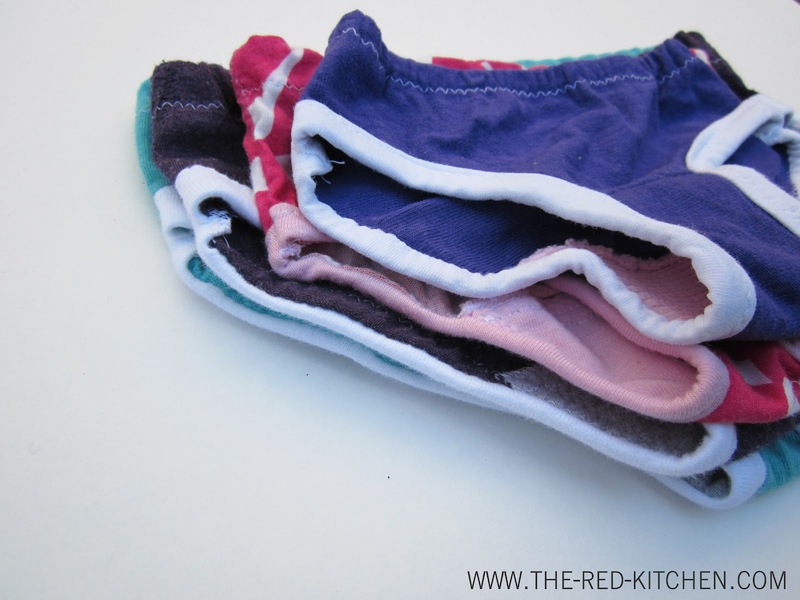 (Those little purple undies in the top row were among the first few I made.) I laughed as I read that in my journal. Really? A whole year ago? Haha. Wow. 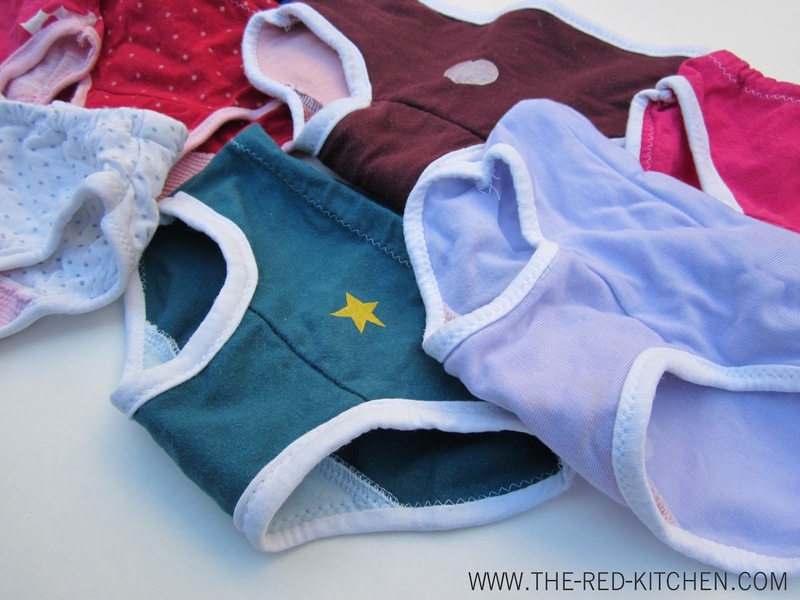 When I set out to make some undies for Olivia a little over a year ago, I didn't plan to draft patterns and write out in-depth instructions with full color photographs for every single step of the process. I just wanted some undies that would fit my tiny girl. Even now that Olivia wears mostly size 3T clothes, the 2T/3T size undies from the store are still big on her. 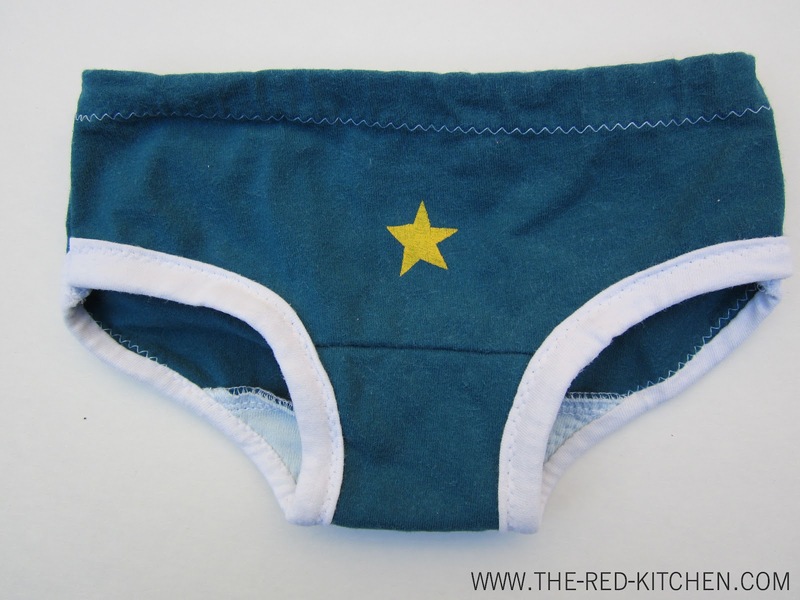 So thank heavens for these fun and easy undies. And thank heavens they're practically free to make! Most of the undies I'm showing off here are in girl colors since, ya know, I have a girl. But this pattern is also great for making boy undies. 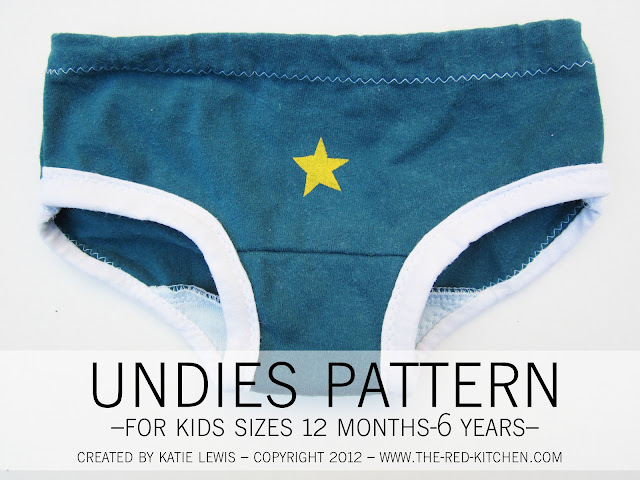 Check out the Undies Pattern Flickr group for lots of fun photos of undies made from this pattern, including several great pairs of boy undies. Continue reading for more photos and details about this fun pattern! 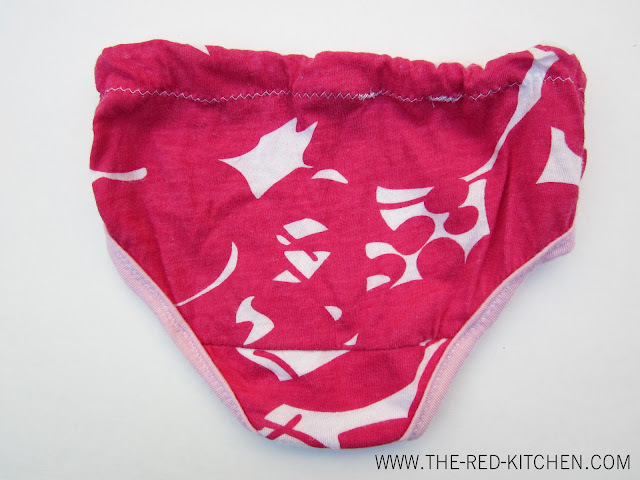 Made from old t-shirts*, the undies made from this pattern are both economical and eco-friendly! Not to mention super comfy for little bums! 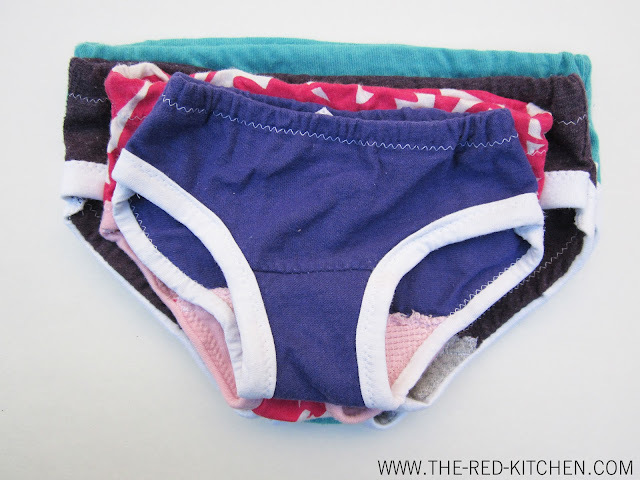 Once you get the process down, these undies are a quick enough sew that you could make several pairs in an evening. 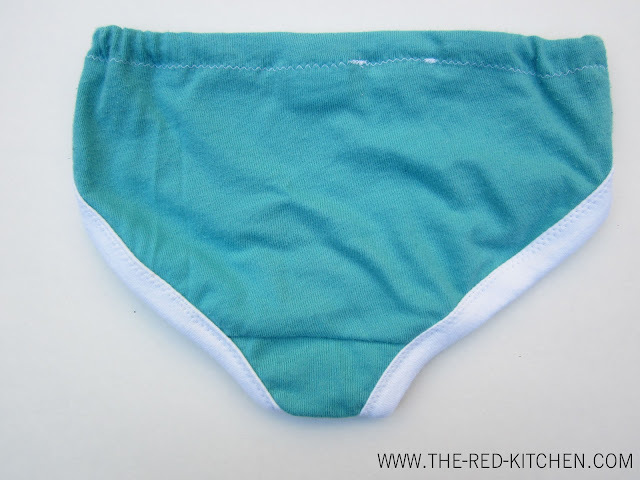 The instructions feature full-color photographs for each step of the process as well as instructions and tips for using a regular sewing machine and/or serger**. The pattern pieces print to-scale from your home printer. *Knit yardage will also work great. 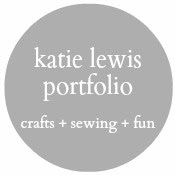 **All sewing can be done on a regular sewing machine with a zigzag stitch. You do not need a serger to make these undies. 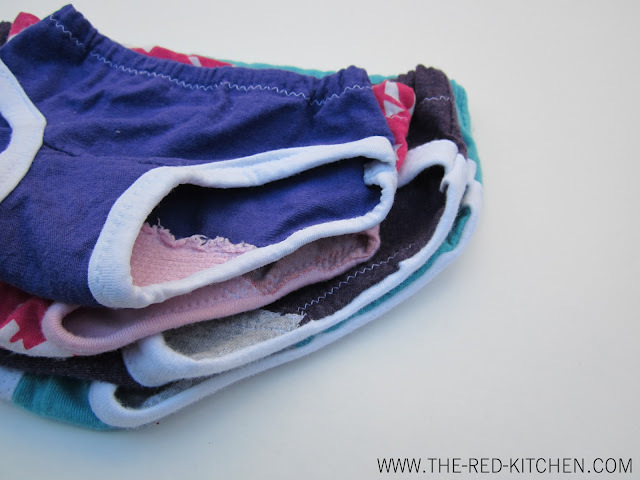 Cut up those old t-shirts laying around and put them to good use! Find the Undies Pattern in the shop! 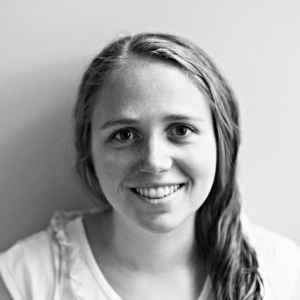 Good for you, Katie! This is a super idea.